It is usual that we concentrate more on our interior designs. 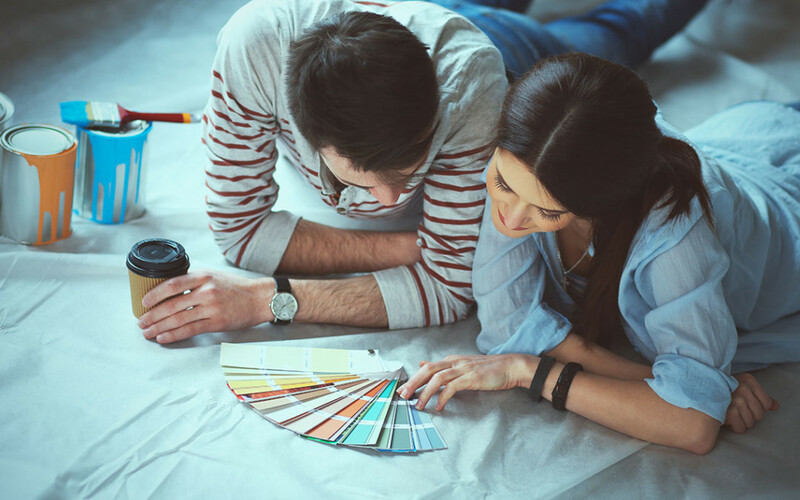 We want it to symbolize our individuality, but we seldom realize that it’s the exterior that gives the viewer the first impression about your home and your personality. 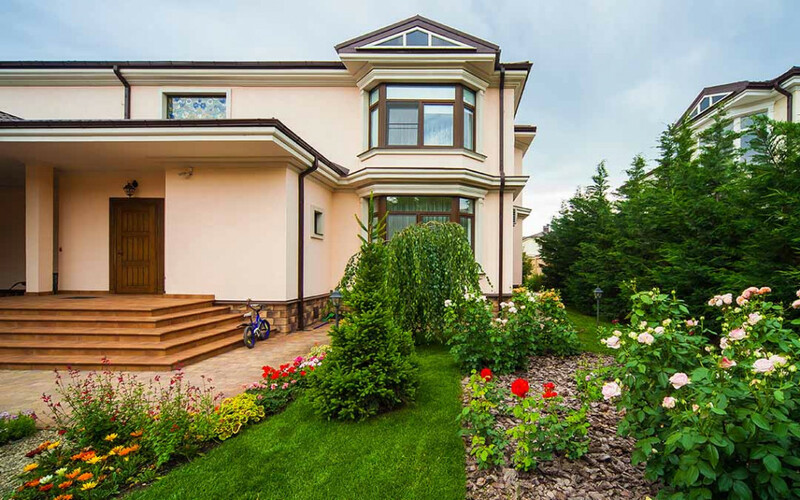 But choosing an exterior wall paint colour for Indian climate is not an easy job as there are a lot of factors depending on it. 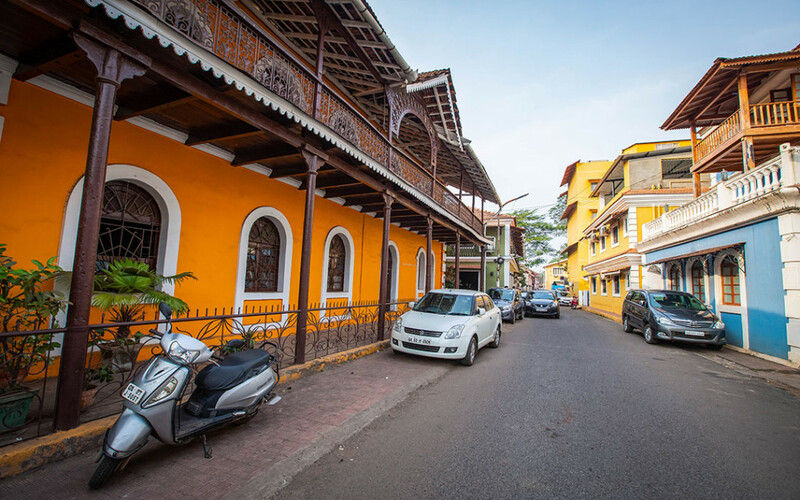 So here are some tips on how to choose the best exterior paint colours for Indian homes. 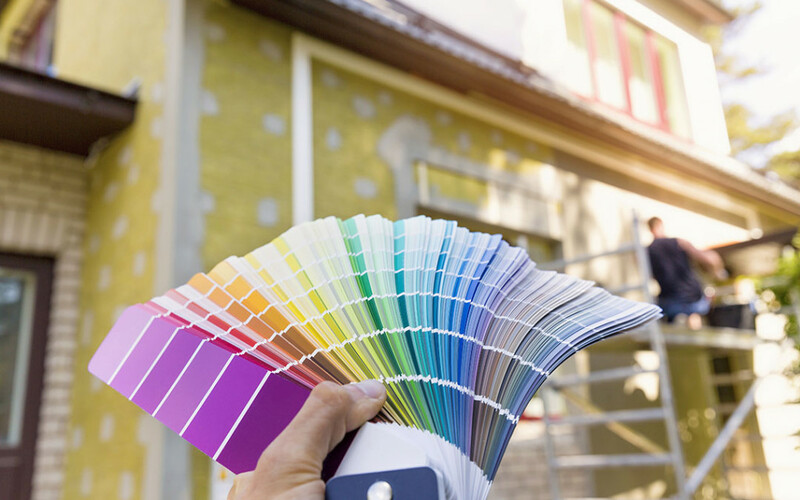 When it comes to the exterior wall paint colours, stick to one colour or a maximum of two colours, as more colours on the exteriors appear cluttered. 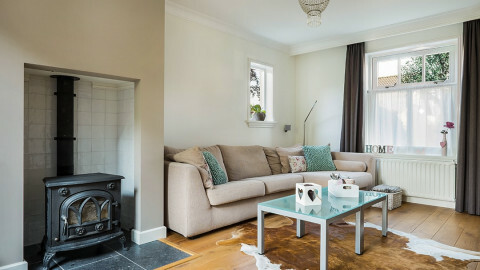 If you feel that using a single colour will make your house a monotonous sight, then using different shades of the same colour is the best approach. 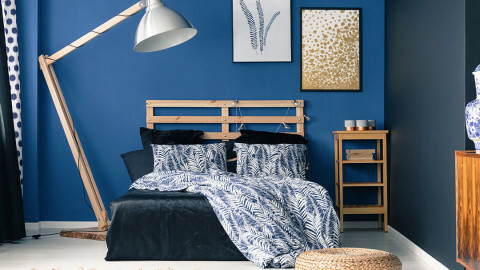 These combinations will also give a good appeal to your house. One of the best exterior paint colour idea is to avoid black and other dark colours. 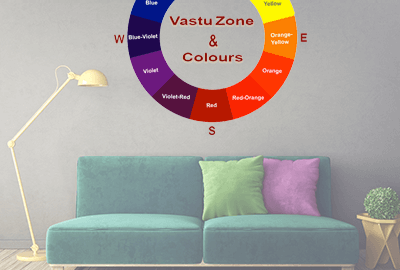 These colours absorb dust and make you repaint your exterior wall paint frequently. However, it is better to use a pale shade of the dark colour and mix them with another light colour. Since the dark colours give a sense of dignity to the house, it can also be used to highlight the main features of the house. The type of paint used will decide the durability of the paint colour irrespective of the colour. High gloss paints are not befitted for exterior wall paints even though it has the highest durability. For a perfect exterior wall paint finish, satin and eggshell are the best choices as they have high durability and easier to clean. These finishes also enhance your exterior paint colour ideas. Whatever colour and finish you use to your exterior walls, it will only look good if it blends with your surroundings. 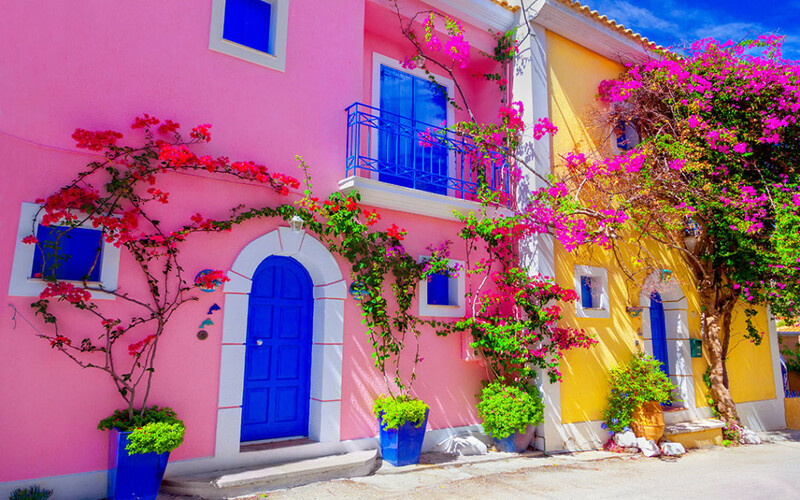 Especially people living in hilly regions and near the sea should spend more time on choosing their exterior wall paint colour. Their exterior wall paint should go with the mood and climate of their surroundings and backdrop. 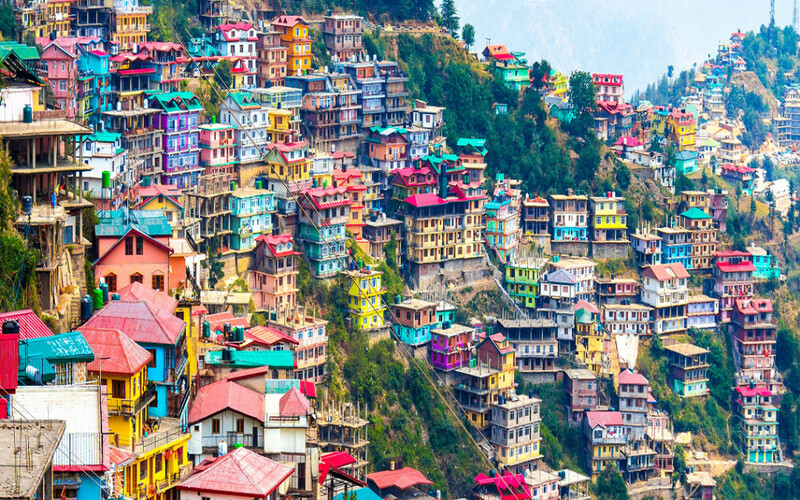 Cool colours are the best house painting ideas for houses in hilly regions as it suits the climate and the greeneries surrounding the house. The exterior is the first sight your onlookers get to see, hence, it is important your exterior paint colours attract the eyes instantly. 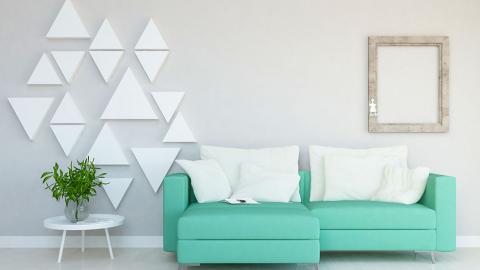 Bright colours induce an extra appeal to your house in the first blink. 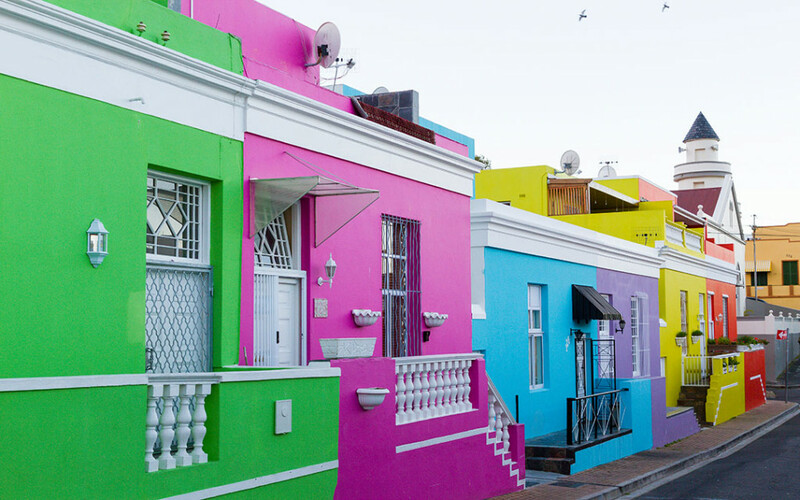 Brighter colours are a go-to exterior paint colour ideas as they can catch our attention from a fair distance. 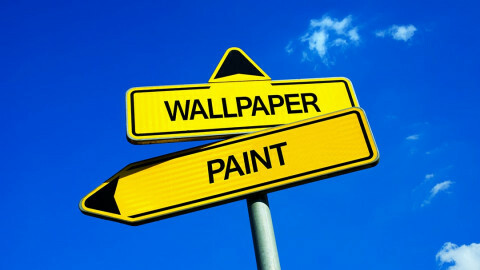 Having a clear idea of what you want on your exterior wall is always helpful. 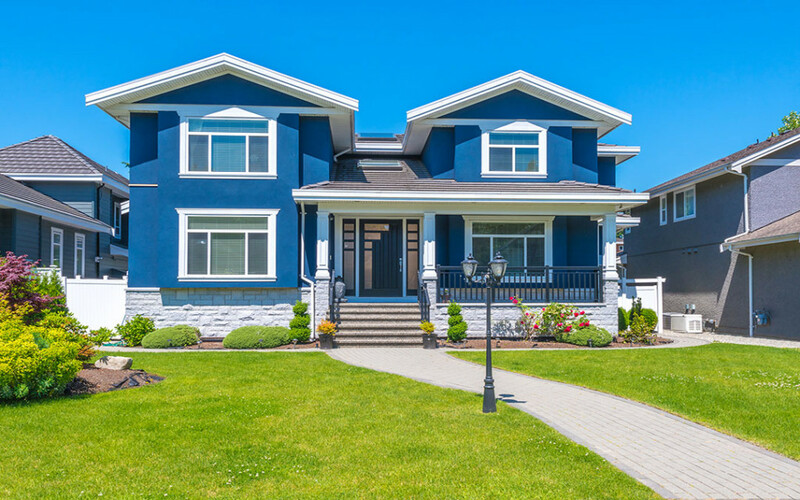 Working around your exterior with a fixed theme in your mind will bring about some unique exterior paint colour ideas and it also will make your entire house look like one, rather than being an exterior wonder or a one-room wonder. 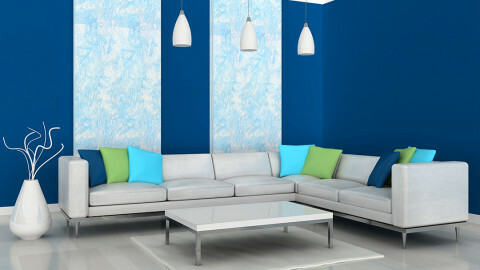 Just like interiors, the exterior paint colours also need to be enhanced with some furnishing. The exterior wall paints are more fascinating when it is decorated with some furnishings other than the door. The furniture used must preferably match with the colour theme of the exterior wall paint colours. The Exterior paints have a longer life span if they are painted in some particular seasons. Irrespective of the quality, type and colour the exterior wall paints require a minimum temperature to be painted. Exterior paints are best painted during the summer season as there will be enough temperature for the paint to dry properly. 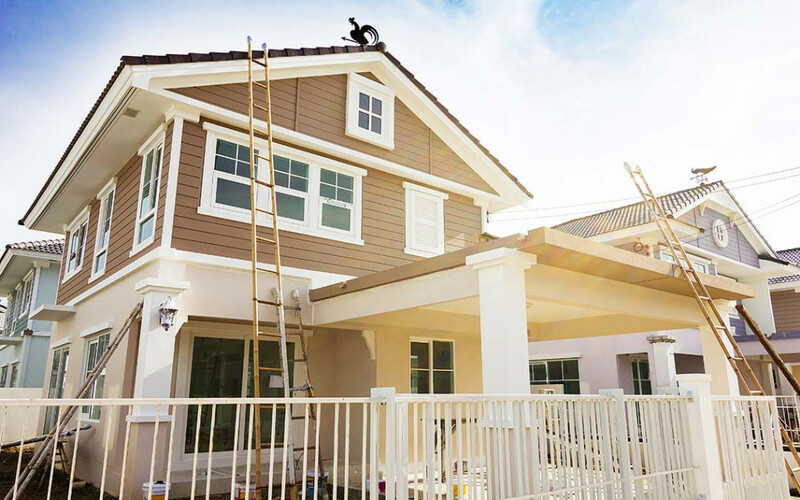 Painting your exteriors during the winter and rainy season will make you redo the painting regularly.